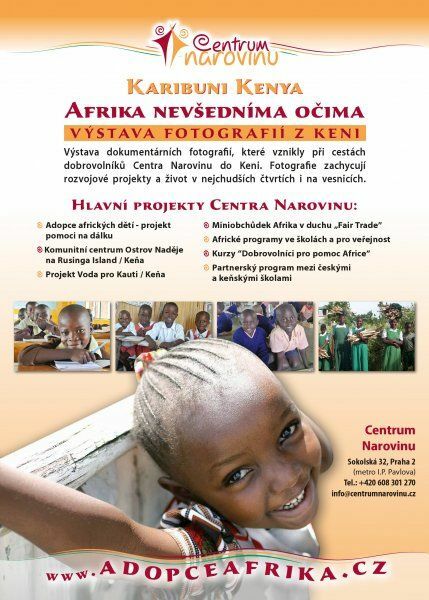 The objective of these exhibitions is to inform the general public about situation in Africa and about the projects organized by the association Centrum Narovinu and that way to get new sponsors and co-workers. 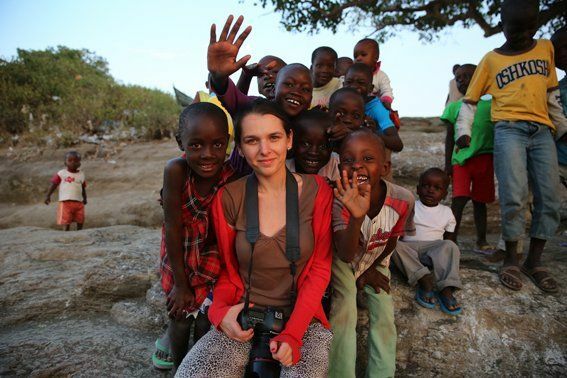 These documentary photos were taken by volunteer from Centrum Narovinu on their journeys. In the photos you can see the life in slums and poor villages and also how our projects work. The exhibition can be accompanied by a video projection of interesting documents, a discussion and a sales exhibition of hand-made products. 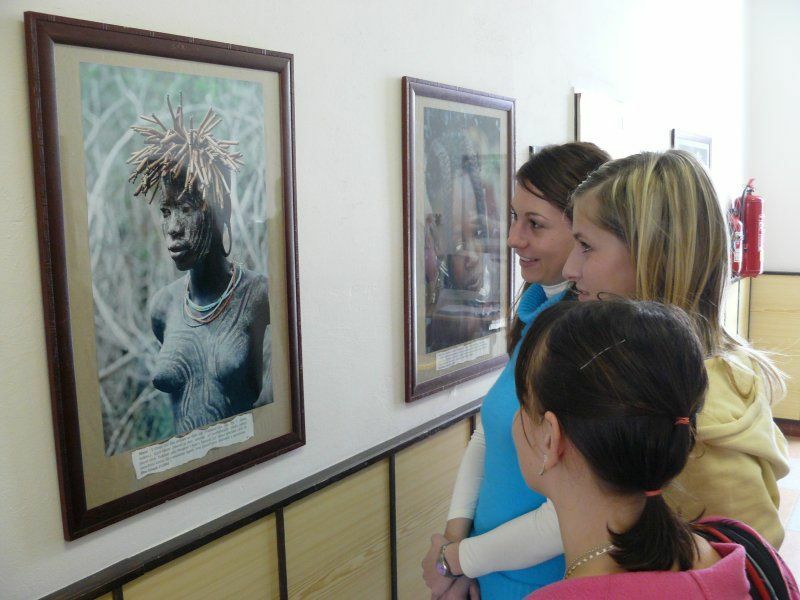 The exhibitions are travelling and were realized on many places all over the Czech Republic. In the photos you can see how our projects work and also the life in slums and poor villages. 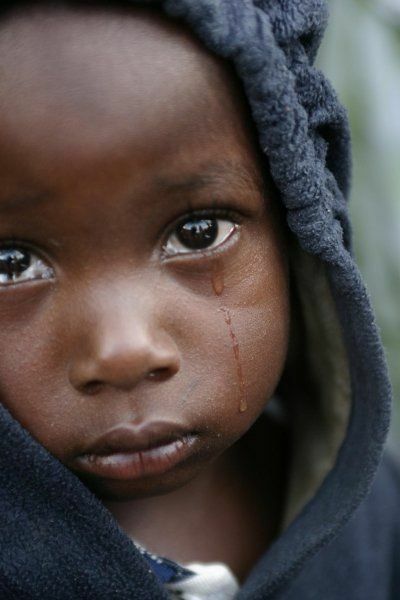 The photographs shows the everyday life in the community center Island of Hope in Kenya. 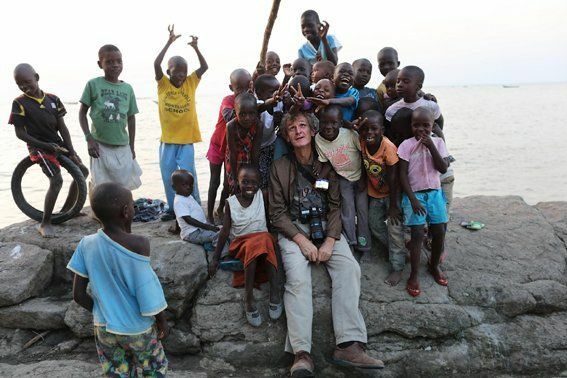 The photographs were taken by Jan Šibík and Daniela Matulová in July 2016 on Rusinga Island in Kenya. 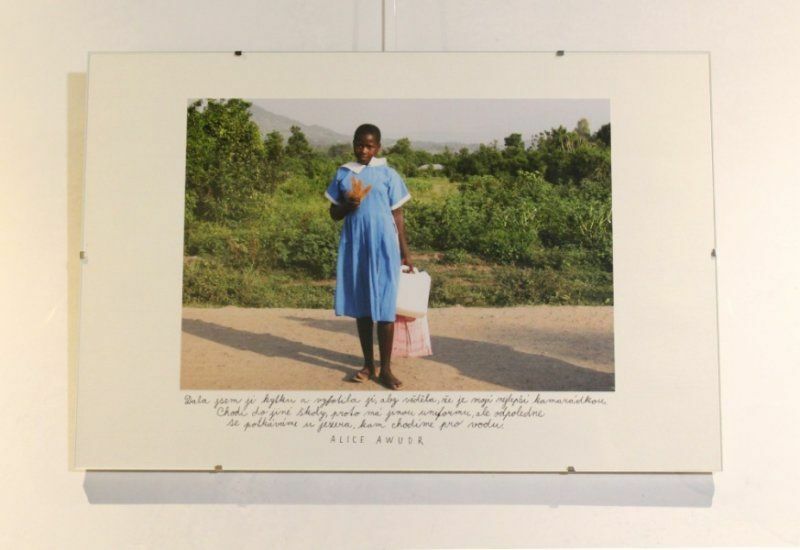 The exhibition shows the everyday life on the island and in the community center Island of Hope. The photographs can be purchased and the profit will be used to support the children from the community center Island of Hope. 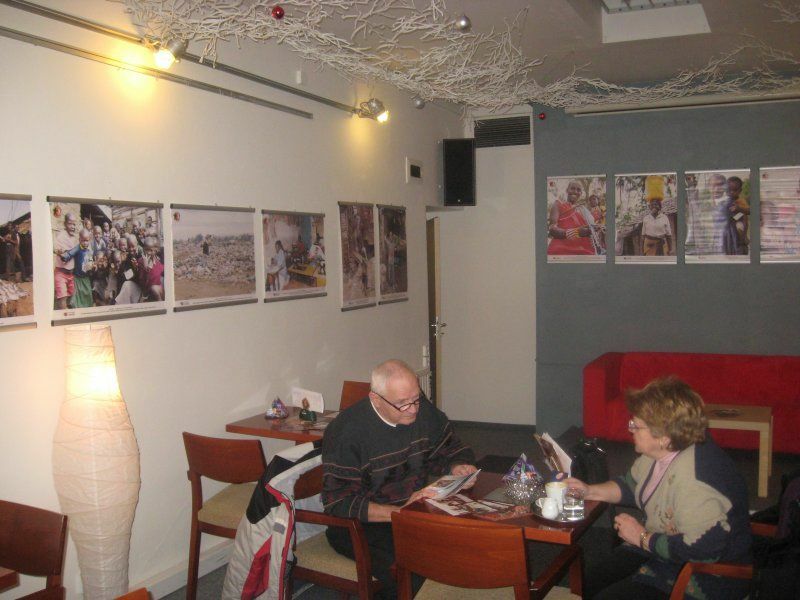 We send the photos out in a paper tube of two different sizes: 30 x 45 cm for 2 000 Kč or 50 x 70 cm for 3 000 Kč. 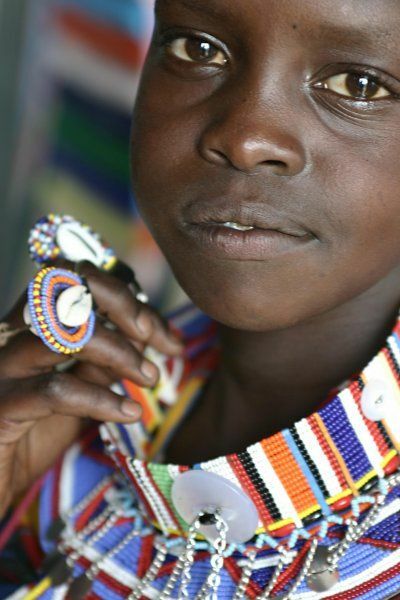 Photographs were taken by the eighth grade pupils of the elementary school "Island of Hope Humanist School" at the community center Island of Hope in Kenya at the turn of January and February 2016. 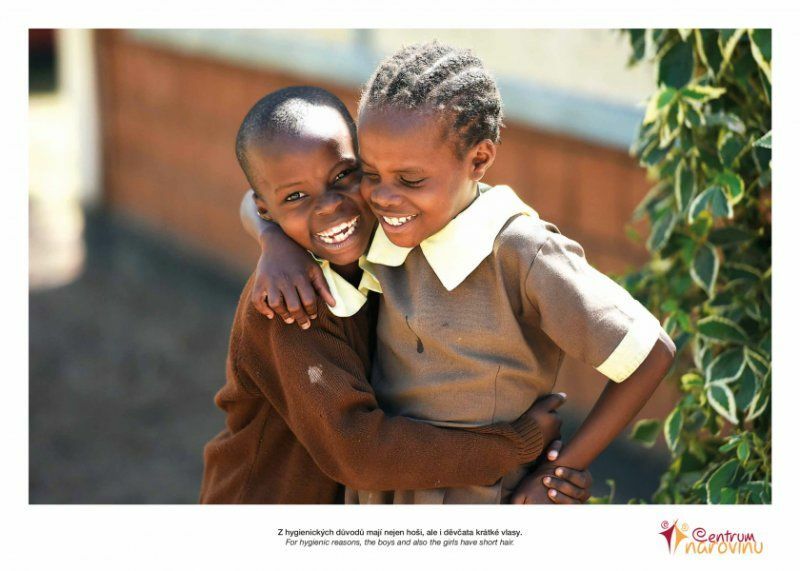 The result is a unique collection of photographs that explain the life on Rusinga Island through the eyes of the children. PVC sheets, 20 pieces (proportions: 18 pieces 45 x 30 cm and 2 pieces 50 x 60 cm).